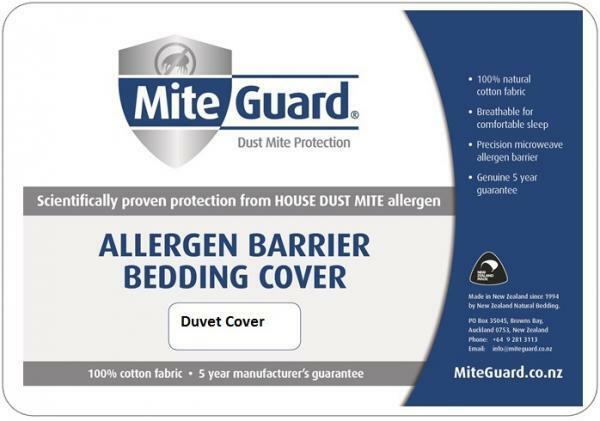 MiteGuard® is NZ’s leading brand of allergen barrier bedding covers, made in New Zealand using proven, effective allergen barrier fabrics and construction methods. 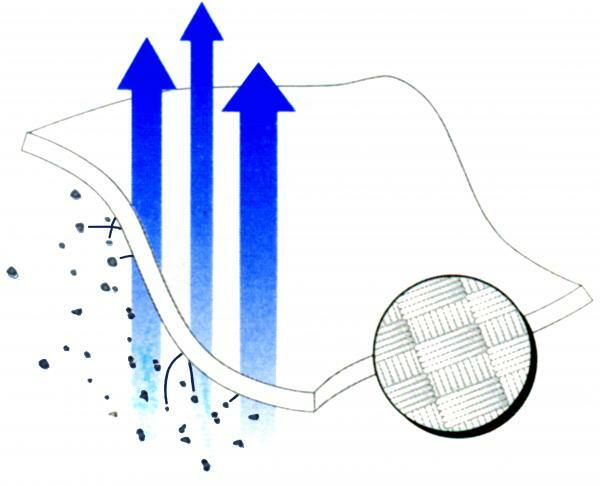 These Duvet Covers encase your duvet to form a natural, micro-weave barrier between the sleeper, and the dust mites. Dust mite allergen causes asthma, rhinitis (inflamed, runny nose) and eczema in sensitized people, which can significantly disrupt sleep for the whole family..